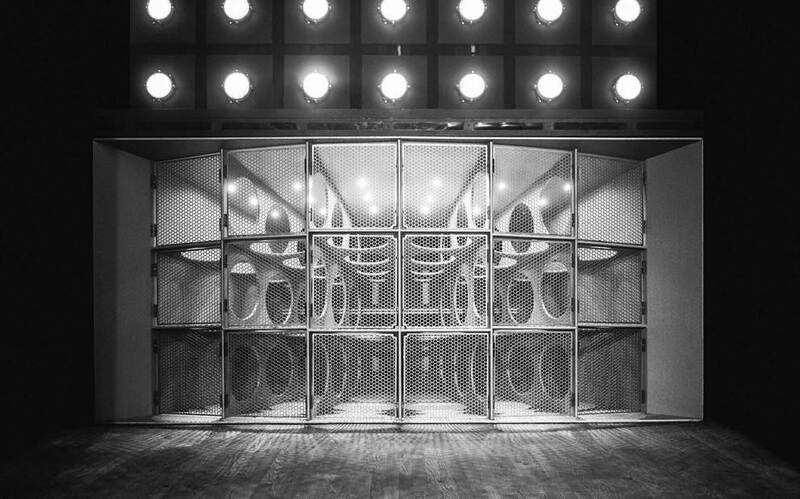 Funktion-One has delivered upgrades to sound systems at four iconic venues – Cielo and Output in New York, Beta in Denver and Berghain in Berlin. The four nightclubs have benefitted from an intensive period of R&D that has enabled Funktion-One to take product performance to new levels. McCray says: “From the very beginning, we were treated with respect and with an individual personal experience. Funktion-One was the first choice for us, and both Funktion-One and [US distributor] Sound Investment were very accommodating in allowing us to work with them on the design, and allowing us to do the installation and tuning.